In 2010, there were 30 new posts, not bad for the first year! There were 29 pictures uploaded, taking up a total of 3mb. That’s about 2 pictures per month. The busiest day of the year was November 22nd with 54 views. 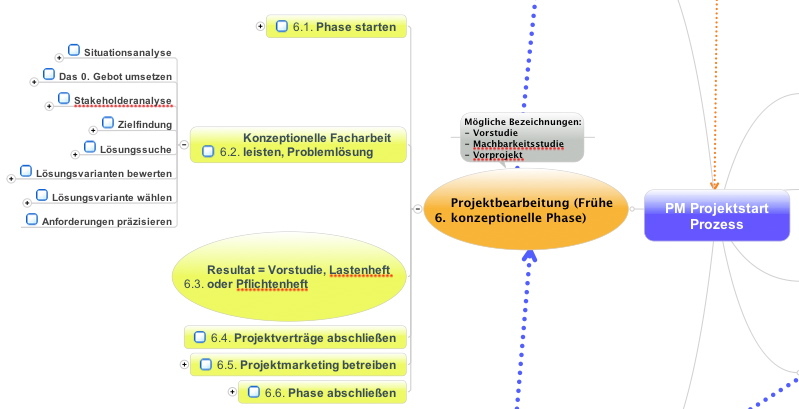 The most popular post that day was Checklisten für den Prozess des Projektstarts (Projektmanagement). The top referring sites in 2010 were vona.in-berlin.de, twitter.com, de.wordpress.com, pm-blog.com, and google.de. Some visitors came searching, mostly for post stellt nicht zu, stakeholderanalyse, arbeitspaketbeschreibung ipma, transfernachweis level d, and projektumfeldanalyse. ← Wie finde ich Ereignisse und Objekte für Himmelsbeobachtungen?